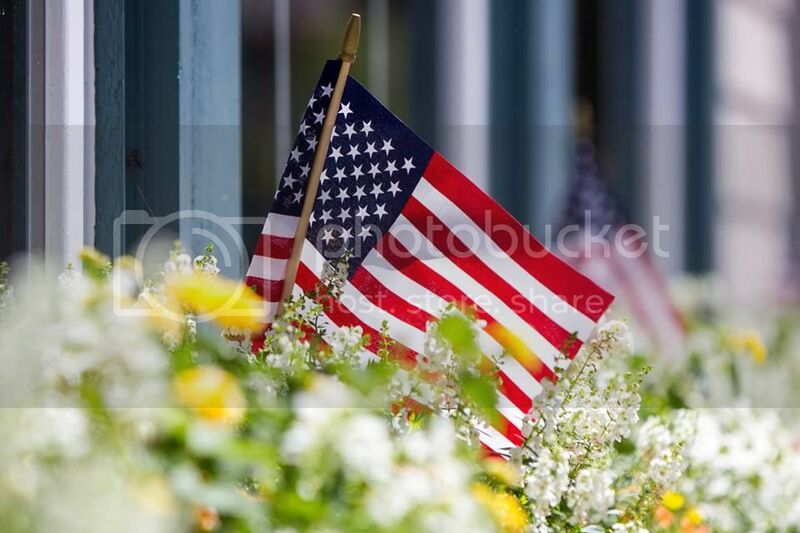 Join us as we remember the sacrifices of our military over Memorial Day weekend. We'll also kick off the summer Chautauqua experience with several religious, educational, cultural and recreational programs. A schedule of events is listed below. The weekend also includes full service at Hotel Lakeside and the Fountain Inn, cottage rentals, complimentary shuttles and recreational activities, such as swimming at the Grindley Aquatic & Wellness Campus, miniature golf, shuffleboard, tennis, pickleball and children's splash park. Most businesses will be open. 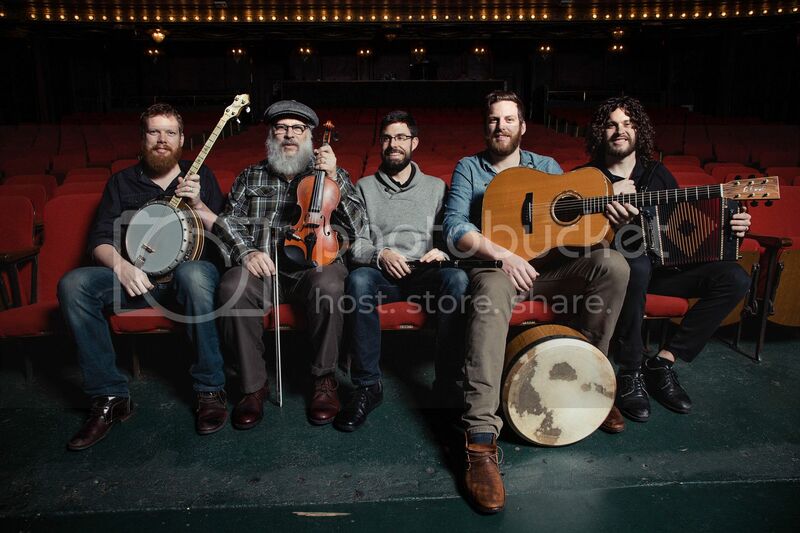 Lakeside's first concert of the summer will feature The Drowsy Lads, an Irish band that creates their own spirited arrangements and original compositions with a mix of bluegrass, classical and traditional Irish music. Members of MKSK and Lakeside will present the latest draft of the Master Plan. Over the last year, the Lakeside community has come together to provide feedback and ideas for the future, and we're excited to share the results. 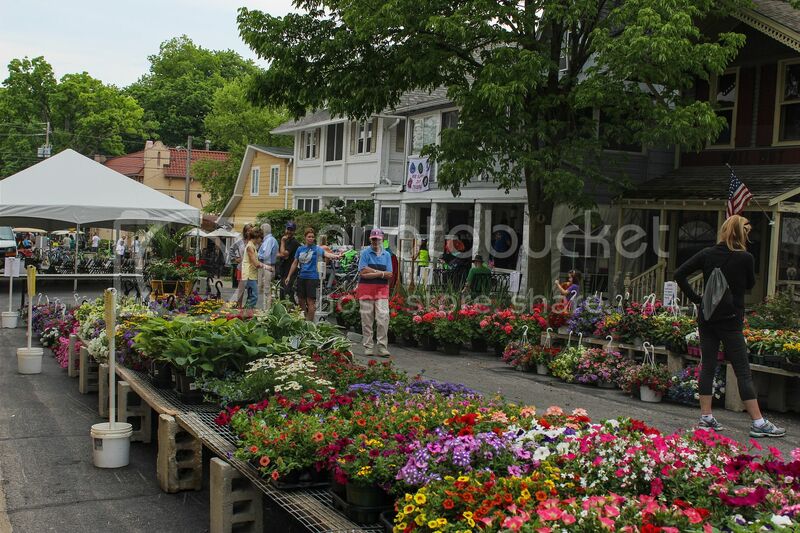 Annuals, perennials, herbs, vegetables, colorful hanging baskets, pots and pre-planted container gardens will be for sale. All proceeds will help keep the Lakeside grounds beautiful throughout the summer. 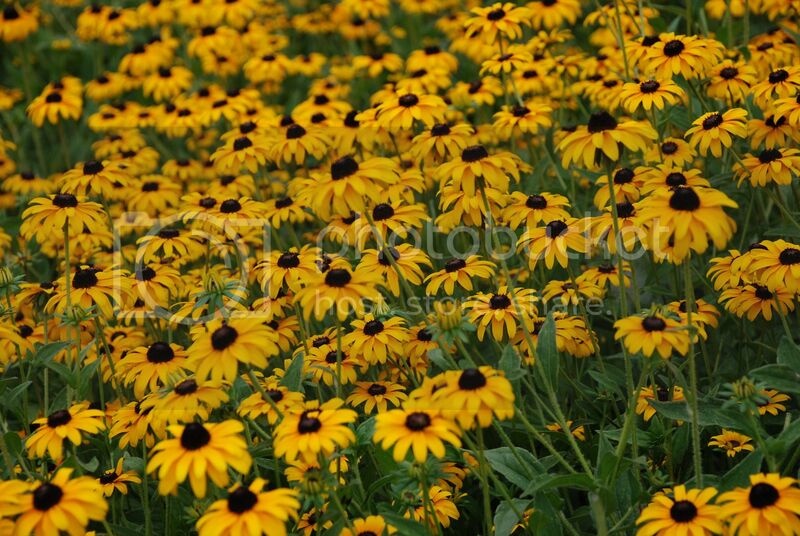 This year, Gale Martin from Natives in Harmony Gardens will have plants for sale. Following a ribbon-cutting ceremony, there will be an open house of the 4,000 square foot facility, which contains a multi-purpose class/event room and an equipment room with treadmills, elliptical machines, a rowing machine and stationary bikes. "Ohio Prairies: Now at Lakeside"
The important story of Ohio's historical prairies and their unique biology will be told and illustrated by John Blakeman, an Ohio prairie biologist and landscape designer. He will also share the creative development of Lakeside's new tallgrass prairie garden on the corner of Laurel Avenue and Sixth Street. This engaging, intergenerational program features artist Steve Harpster demonstrating how to draw and create stories. 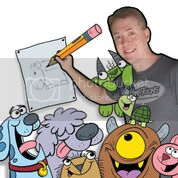 Harpster has been a professional illustrator and author for more than 20 years and now travels the country sharing his love of drawing. 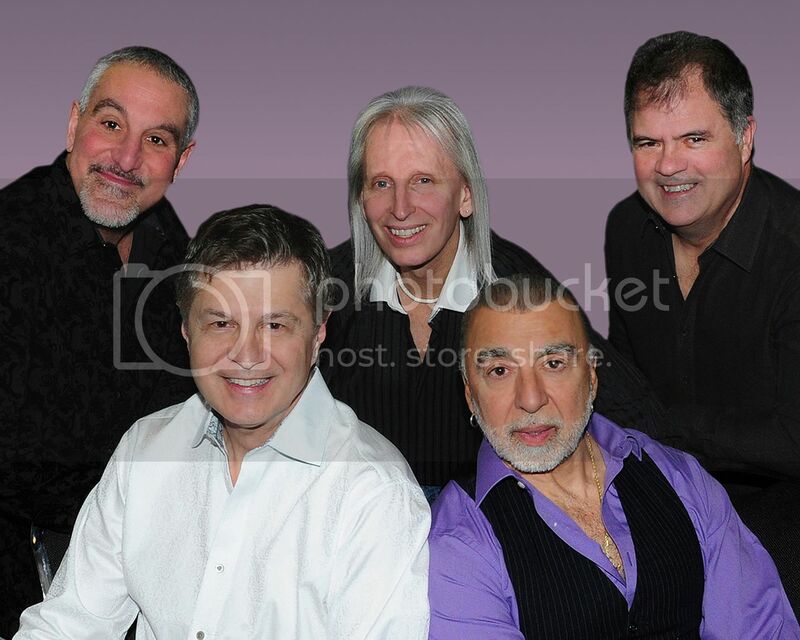 One of the most beloved and respected Chicago bands ever to explode onto the national scene, The Buckinghams pack power into their 1960s pop-rock sound. 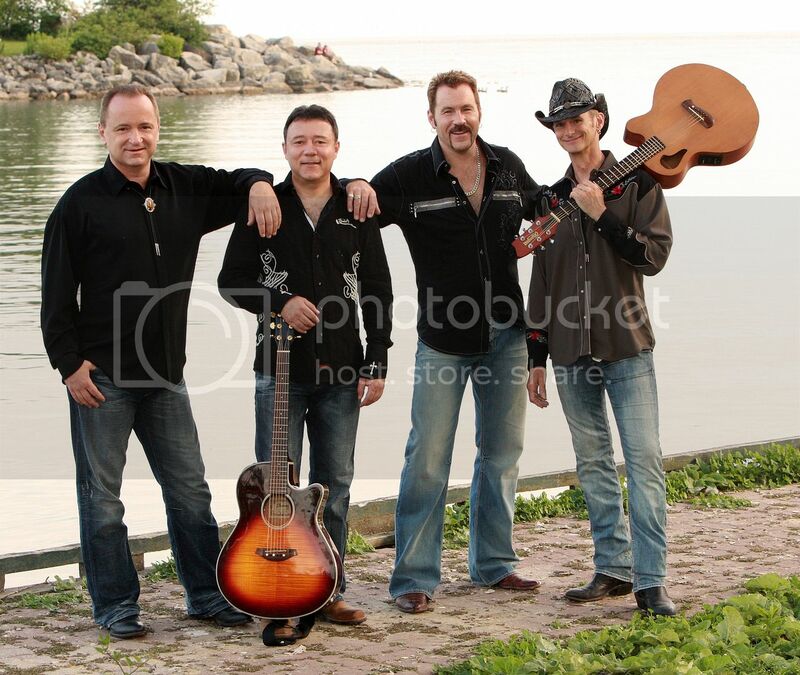 Bringing back great memories with chart-topping hits, the group also performs 1970s favorites. 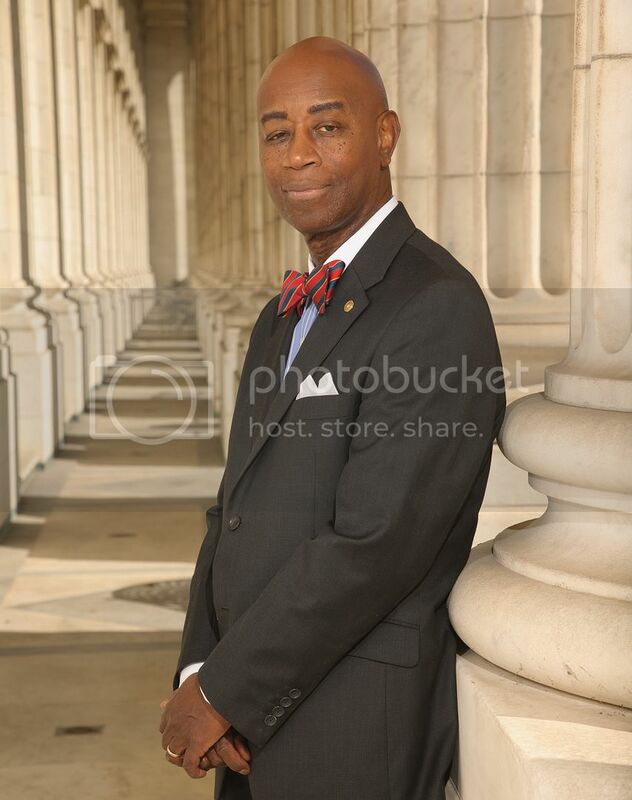 U.S. Senate Chaplain Dr. Barry C. Black will serve as guest preacher at the Hoover Community Worship. The names of those buried in the Memorial Garden at Chautauqua Park, and those who have died during the 2017-2018 year, will be read aloud during the service. In addition to this service, the Pavilion East Deck will hold an 8:30 a.m. Dockside Worship Service with Eucharist, led by the Rev. Irwin Jennings. The Lakeside United Methodist Church will also hold a service, led by the Rev. Vernon Shepherd, at 9 a.m. In addition to serving as the guest preacher, U.S. Senate Chaplain Dr. Barry C. Black will share reflections on his state chaplaincy and the themes of his ministry. 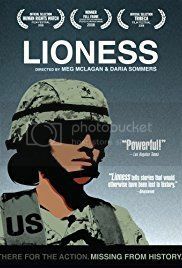 Lakeside Heritage Society Lecture: "Lioness"
Following a brief remembrance of Marblehead Peninsula residents who gave their lives fighting for our country, the Lakeside Heritage Society will feature the 2008 film "Lioness." The documentary tells the story of the first program in American history to send women into direct combat. These soldiers were sent to high-risk zones without the proper training, yet remarkably served with ingenuity and courage. 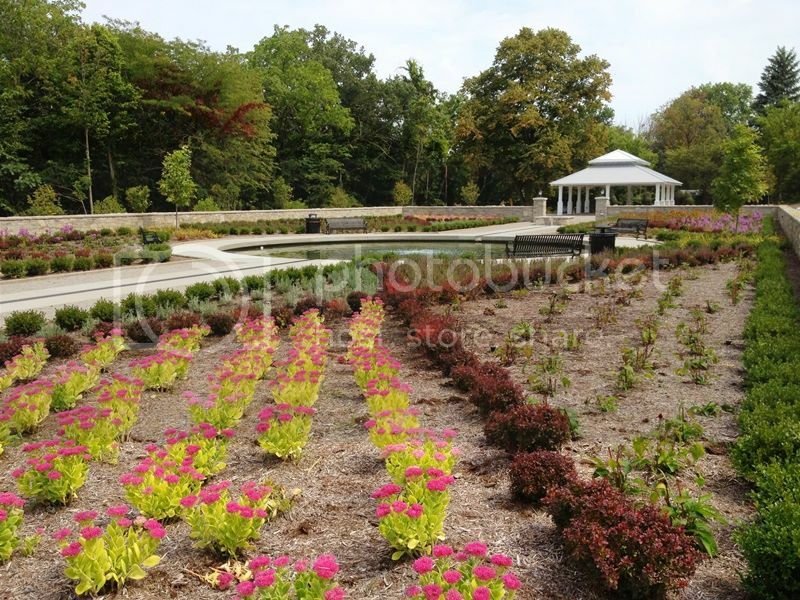 The Lakeside community is invited to celebrate and dedicate the new entrance, recognize the generous gifts given to make this sacred space possible, and remember the more than 40 loved ones who have been placed in the memorial garden. For almost three decades, Hotel California has been recreating the legendary sound of the Eagles. Incredible lead vocals, intensely accurate instrumental work, soaring harmonies and energetic performances are hallmarks of this tribute band. 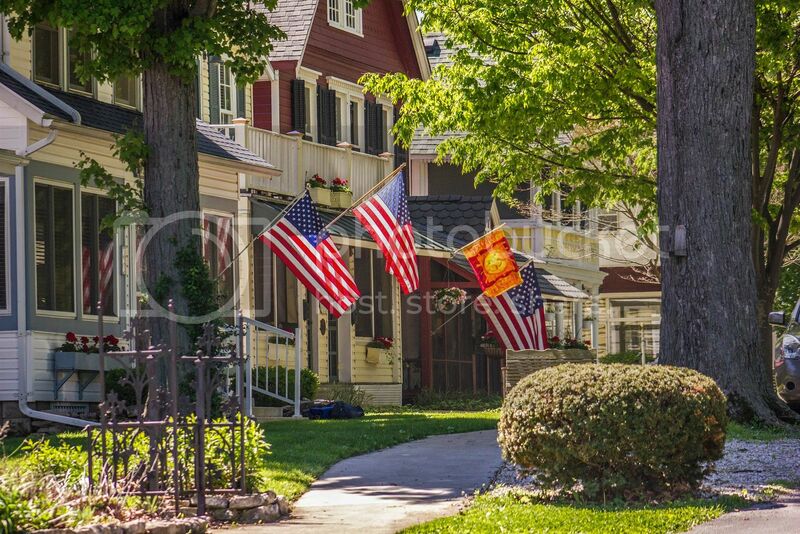 This year, the Village of Marblehead will host the peninsula's Memorial Day Parade & Ceremony. The parade will begin at 10:30 a.m. in Clemons Cemetery (E. Main Street) and proceed to the War Memorial at James Park. All are invited to stay for the Memorial Day Ceremony. 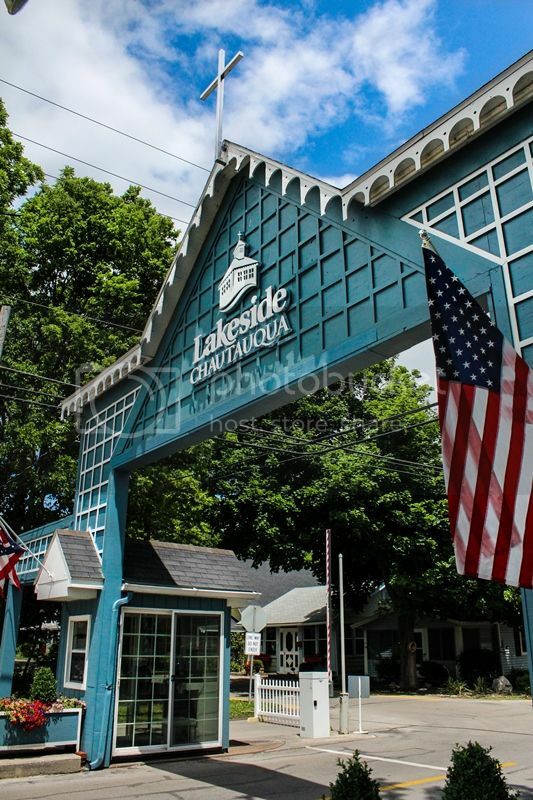 The Lakeside Chautauqua gates will be in operation from 7 a.m. Friday, May 25 until 7 p.m. Monday, May 28. A Daily Chautauqua Pass, which is a reduced price for Memorial Day weekend, is required to enter the grounds; $15.25/adult and $9.50/youth (ages 13-24) per day. Season Chautauqua Passes are also available. Children age 12 & under and guests over the age of 90 are always free, but require complimentary passes, which are available upon entering the gates of Lakeside. A Partial Day Chautauqua Pass (valid 3 hours) is also offered for $7.75. A Daily Auto Pass is required for Memorial Day weekend. To park on the grounds, the cost is $12 per day (complimentary shuttle service is available at select locations). Parking is also available at the South Gate Parking Lot for $6 per day (limited parking; complimentary shuttle service is available at the Welcome Center) and the Danbury School Parking Lot for $1.50 per day (limited parking; no shuttle service available). Season Auto Passes are also offered. Reserve a room at Hotel Lakeside or the Fountain Inn online before it's too late! Rooms include complimentary Wi-Fi and continental breakfast. To make a reservation over the phone, call (419) 798-4461, ext. 230. The Lakeside Heritage Society will host its annual recycle sale featuring housewares, linens, furniture and lawn equipment for sale. Proceeds from the sale benefit the Lakeside Heritage Society. 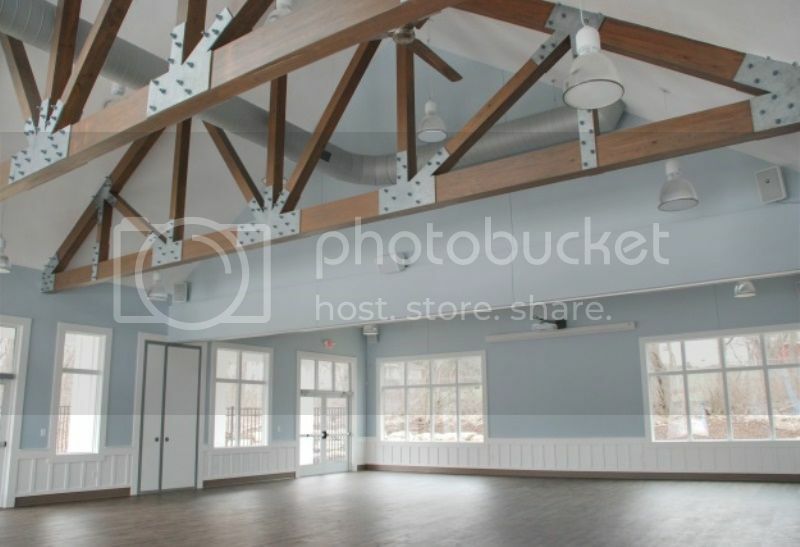 The museum exhibits include artifacts, documents, photographs, antiques and memorabilia from Lakeside Chautauqua and across the Marblehead Peninsula. The Hotel Lakeside Dining Room offers a unique lakefront dining experience in a relaxed and family-friendly atmosphere. Brunch is served on Sunday. The buffet-style menu includes scrambled eggs, bacon, sausage gravy and biscuits, waffles, assorted cheeses, fresh fruit, assorted muffins, salad, vegetable of the day, potato of the day, chef's dish of the day, a meat carving station and assorted desserts. The cost is $22/adult, $11/child (ages 4-10) and children age 3 & under are free. The menu of grilled favorites includes hamburgers, hot dogs, BBQ pulled pork sandwiches, potato salad and cookies. Water and pop will also be available. The Underground features a Wii U, Xbox One, foosball, charging stations and much more for Lakesiders ages 13-18. There will be limited programming for teens over the holiday weekend. The Memorial Day Weekend Sailing Race features two sailboat classes, 22' and above and 30' and above. Pre-registration is not required, and there's no cost to participate. This class focuses on soothing, gentle movements, breathing techniques and the development of balance and flexibility. Instructor Diane Bielecki was trained by the Cleveland Clinic School of Yoga. Kids will learn breathing techniques, yoga sequences and games to help build concentration and strength. An adult is encouraged to attend with children under age 6. Instructor Hanna Fidler teaches yoga at several Columbus studios. Lakeside tennis and pickleball enthusiasts are invited to gather for a potluck dinner at the home of Tom and Debbie Jones. Guests are invited to bring an appetizer or dessert to share. (419) 798-4461, ext. 266 or infocenter@lakesideohio.com. - Fifth Street Gate: 24 hours a day/7 days a week. - South Gate: 7 a.m.-11 p.m. Sunday-Wednesday; 7 a.m.-1 a.m. Thursday-Saturday (includes the South Gate booth, Welcome Center and Route 163 black iron gate outside the South Gate Parking Lot). - East & West Second Street Gates: 7 a.m.-11 p.m. Monday-Friday; 8 a.m.-11 p.m. Saturday & Sunday. 8:30 p.m. Sunday, May 27; and 9 a.m.-5 p.m. Monday May 28.